A well-rounded workout is key when concentrating on your routines. Working out your upper body is just as important as the rest and has many benefits. 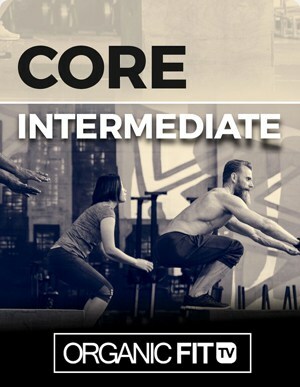 It reduces risk of injury, improves your posture, increases balance, and much much more. 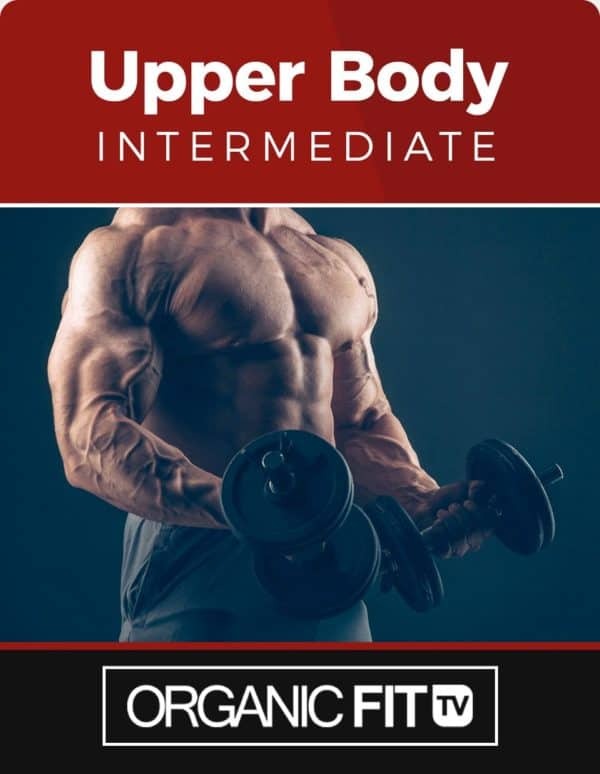 Use this guide to increase your upper body strength with the intensity levels your body craves. 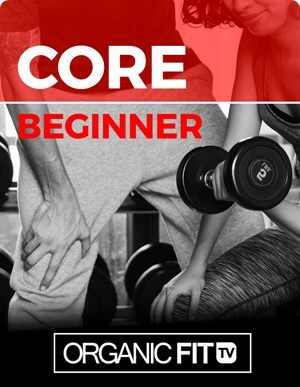 This guide focuses on abdominals, shoulders, back, biceps/triceps, and chest. 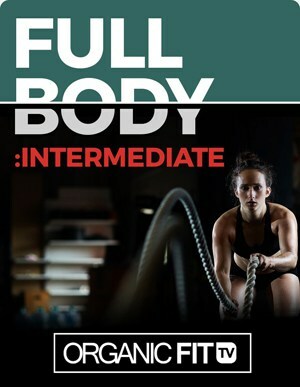 If intermediate is too intense, you can use the OrganicFit Upper Body Beginner Guide to start with the basics. Enjoy!